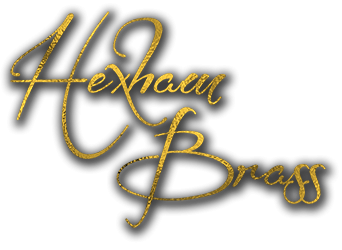 Hexham Brass is a fun and friendly brass band for all ages and abilities. We play a wide selection of music, including traditional marches, show tunes and popular music arrangements. 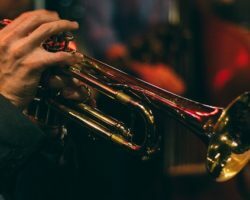 The band rehearses every Tuesday evening and performs a variety of concerts throughout the year.